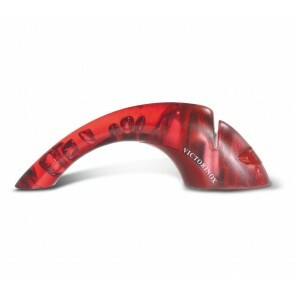 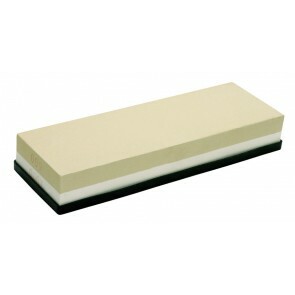 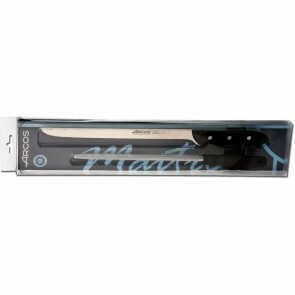 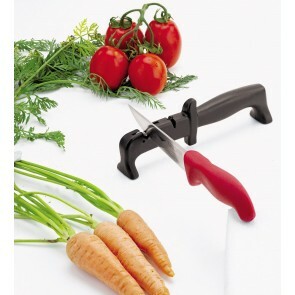 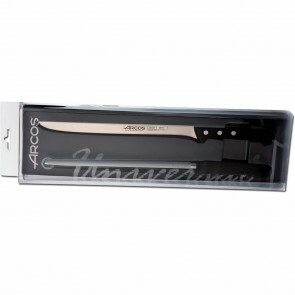 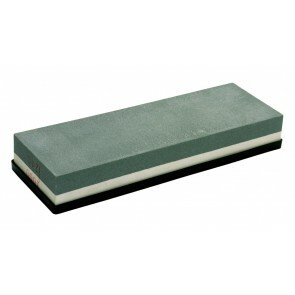 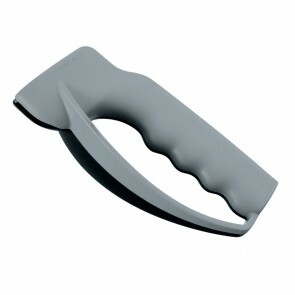 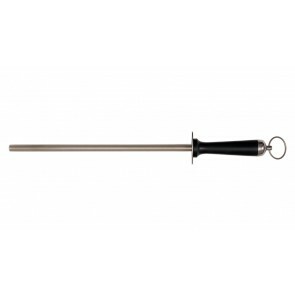 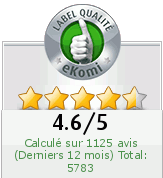 The sharpeners are essential tool that gives the knife back a high-quality sharpening. 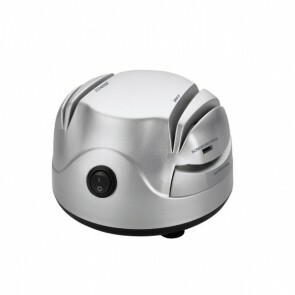 The sharpener which is sold as electric sharpener or more often as manual sharpener is made to match both professionals and amateurs and is thought up to be used without any specific knowledge. 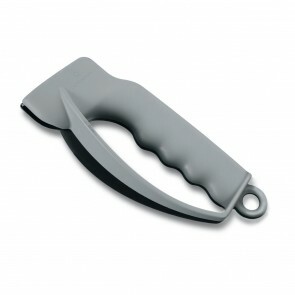 The sharpener suits every kind of knives (serrated, ceramic, smooth...). 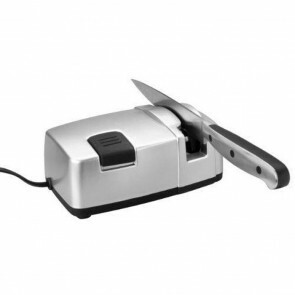 Also, use a manual sharpener for your smooth knives or serrated knives or even a sharpener with diamond powder for inox knives.